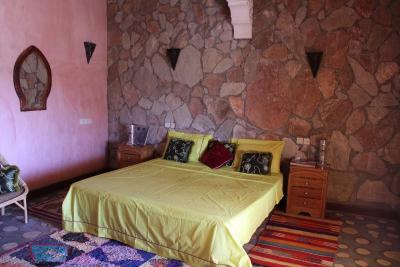 Lock in a great price for Dar Timitar – rated 9.2 by recent guests! Food.. rooms.. the male service assistant... The manager, the man who greeted us at reception and the man who answered our telephone calls. Excellent customer service . Smiling... Great communication, 5 star service. 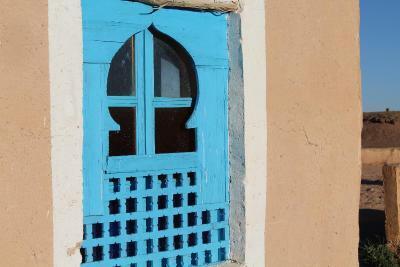 Beautiful riad, and nice views. 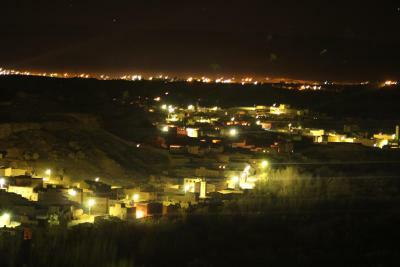 That view over the Valley of Roses!!! Superb! Getting up to the property might be a bit surprising. ;) Driving up the hill terrain. 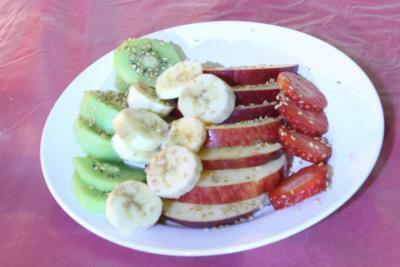 Property owners serve traditional breakfast and dinner. Nice outside terrace. Amazing view from the terrace and the room! Very helpful and kind staff, delicious dinner menu! This place was a bit off our route, but was so worth the short extra drive. The view is stunning and the property is so unique that it makes being there such a wonderful experience. The rooms are larger than we expected and the private smaller balcony was so nice to see the sunrise from. Food there is great, especially this fresh baked bread. Such a beautiful place. Great place , great people , great family , they were trying their best to make you feel like home !! 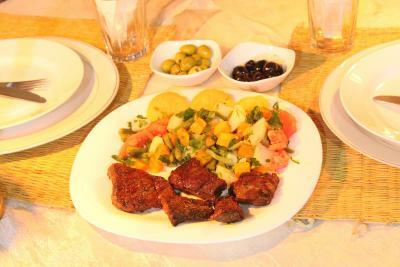 The dinner was amazing !!! Fantastic location high up on a cliff, with stunning views over the rose vally with villages and the atlas from the terras as well as the rooms! Very very friendly, hospitable and helpful owners (a young family with 3 kids). Nothing was to much to ask, always with a smile. 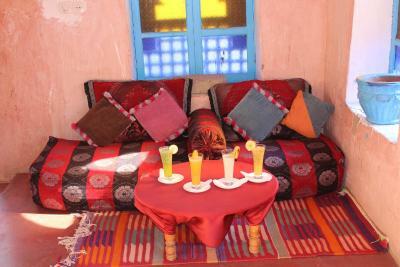 The owner gave us great advice about our next trip to Dades gorge. The dinner and breakfast were delicious. We had an extra bed put in our room so we could sleep together (we have 2 boys, 4 and 6 yr old), and it was still spatious with an adnex to relax in when the kids were sleeping already. 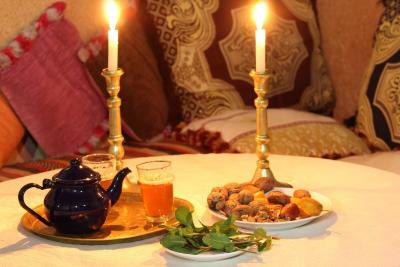 We felt very welcome here and when we arrived we were served a great dinner. The view over the valley is wonderful and the rooms are very beautiful and cosy. The breakfast was delicious. Staying here was a fantastic experience! 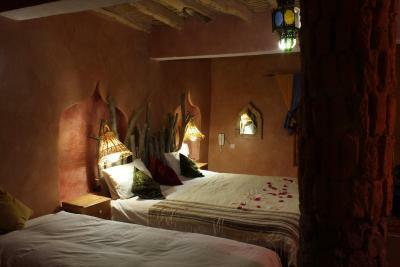 The guest rooms are individually and simply decorated and feature a traditional Moroccan style. 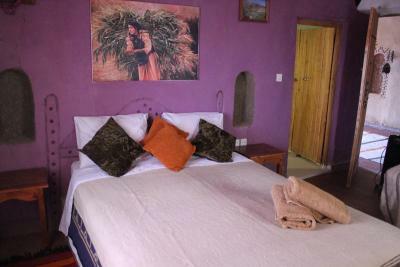 Each room has a private bathroom with a shower and toiletries. 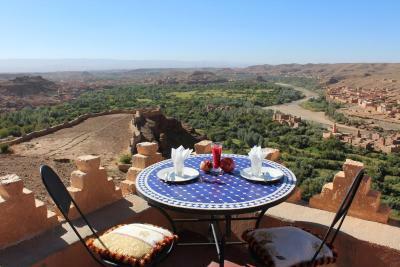 The restaurant serves traditional Berber specialties, and can be taken on the terraces offering views of the Atlas Mountains. 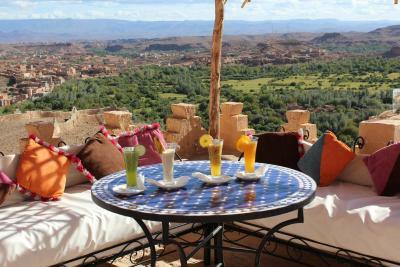 Breakfast is prepared every morning on the terrace with views of the desert and the valley. 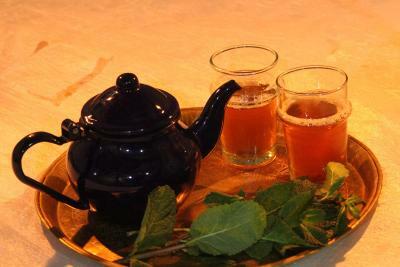 Excursions and day trips can be organized at the Dar Timitar guest house. The gorges at Dades are 25 mi away. 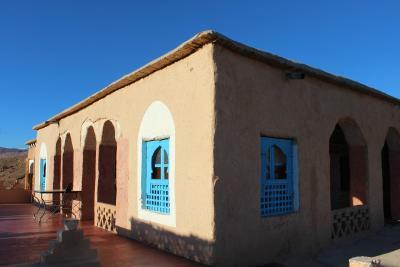 This property is also rated for the best value in El Kelaa des Mgouna! Guests are getting more for their money when compared to other properties in this city. 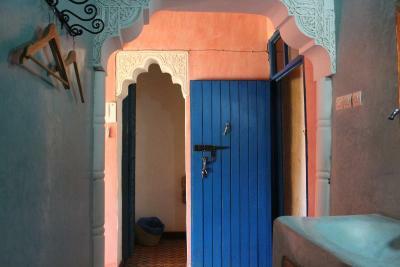 When would you like to stay at Dar Timitar? This single room has a soundproofing, patio and dishwasher. 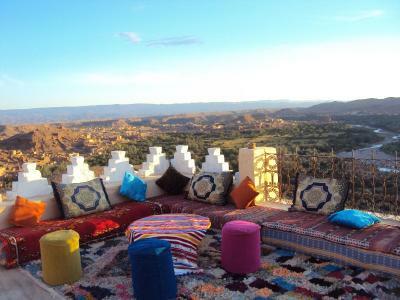 Offering direct access to the garden, this room is decorated in a traditional Berber style and provides views of the desert, mountains, and valley of roses. 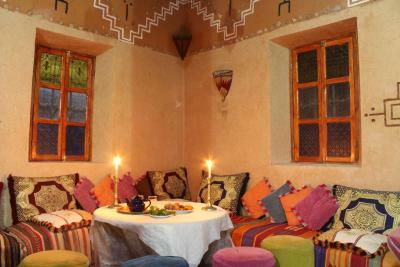 Offering direct access to the patio, this room is decorated in a traditional Berber style and provides views of the desert and mountains. 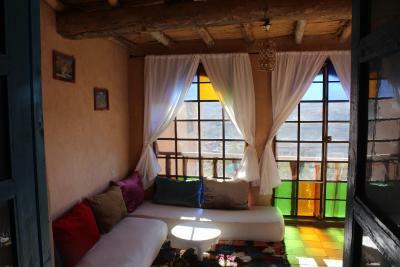 Offering direct access to the garden, this room is decorated in a traditional Berber style and provides views the garden. 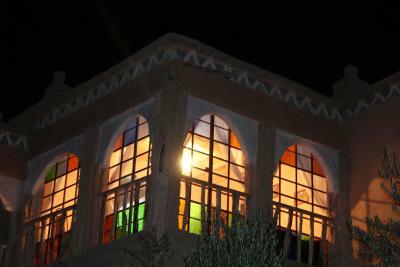 Offering direct access to the patio and garden, this more spacious room is decorated in a traditional Berber style and provides views of the desert and volley of roses. 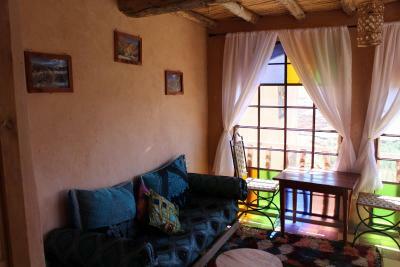 Featuring a traditional decor, this suite has a seating area, sofa and private entrance. 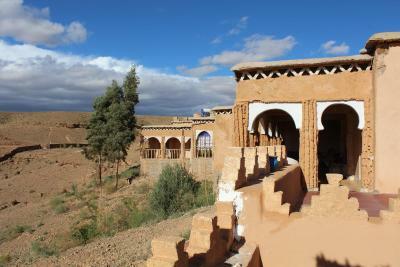 It offers a panoramic view of the Rose Valley. House Rules Dar Timitar takes special requests – add in the next step! Dar Timitar accepts these cards and reserves the right to temporarily hold an amount prior to arrival. Last 30 minutes. It was 11:30am and we were taking some photos. We were fully aware of the later 12 o'clock check-out time, however were advised by the receptionist to maybe take photos later and remove bags from room allowing the cleaner to get started. She was polite, although it was not the best customer service strategy. The outside „Door knob” was quite surprising. Perhaps it is traditional. It might scare some travellers. Wi-fi was not available in our room. 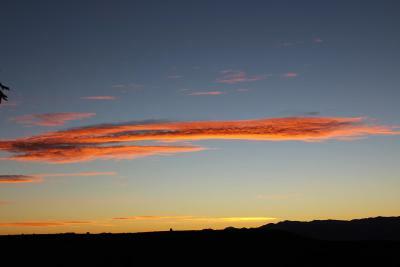 Exceptional panaroma view of the rose valley!